In one of his most menacing acts in recent memory, Dennis taunts a snowman about its imminent demise. Is that … is that supposed to be a fax machine? 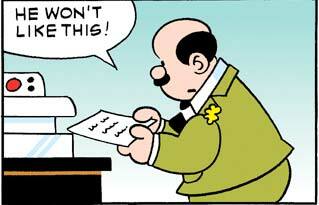 Have the artists behind Beetle Bailey ever seen a fax machine, or any other object that occupies real physical space? 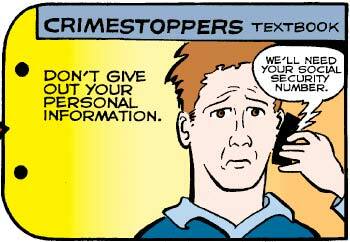 If you ever find it impossible to adequately describe the heart-pounding roller coaster ride that is Mary Worth, just refer to this narration box, which pretty much encapsulates this week’s thrills in a neat package.